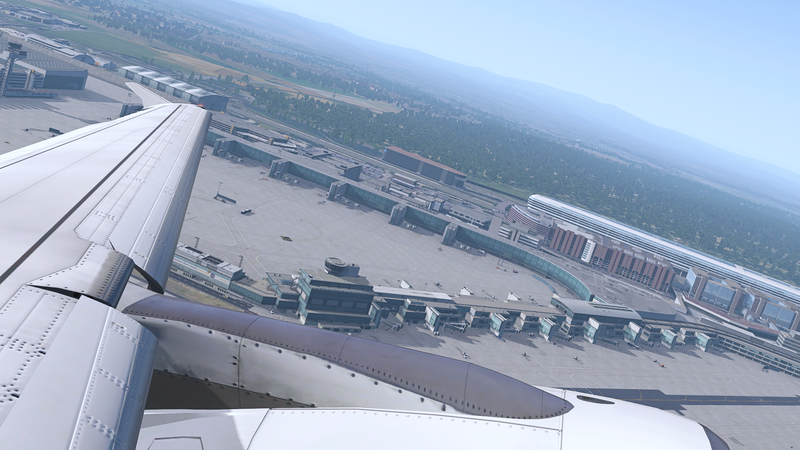 Frankfurt Airport (EDDF) is the latest in Aerosoft's range to receive compatibility with the Scenery Animation Manager by Stairport Sceneries. We previously reported on an imminent update to Frankfurt last week with the announcement of Stairport Sceneries' Q1 roadmap. Aerosoft made the announcement via their forums a few hours ago. Here's the changelog. Version 1.10 is available for free to existing owners of the scenery. Alternatively, if you don't own EDDF yet, you can purchase it here.